Try This at home bodyweight workout today! Presented by one of our AMAZING coaches, Coach Samantha! ​No equipment needed for this one! 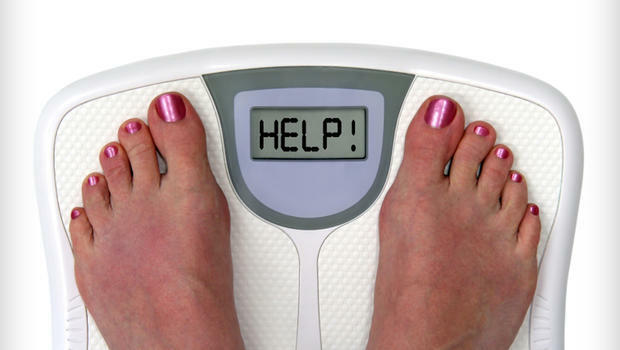 Are you making these 3 fitness and fat loss mistakes? ​ Hey guys, Coach Ivan here from Faster Fitness. 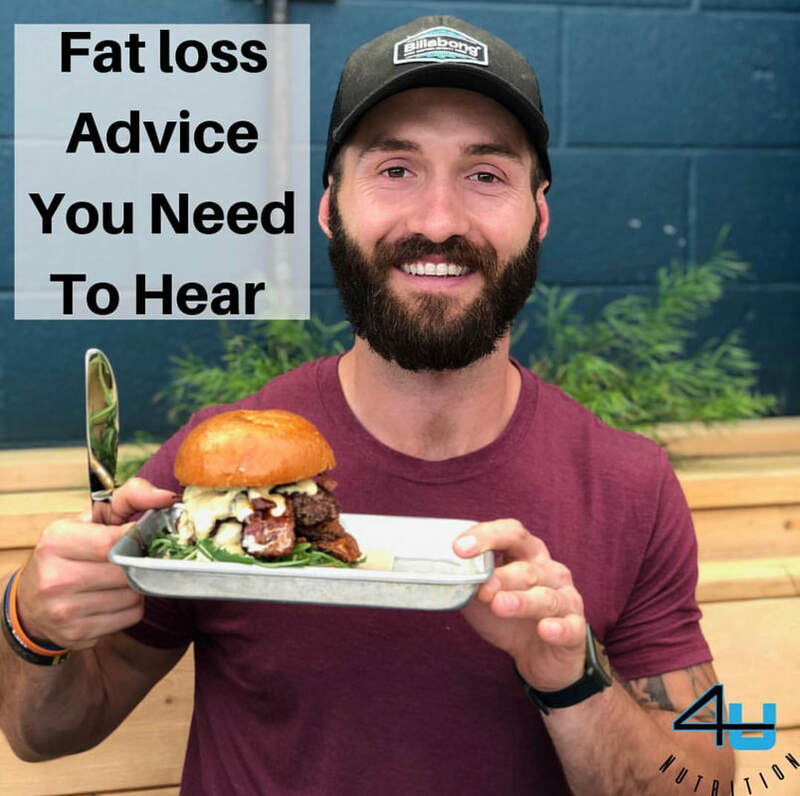 I wanted to write this because these three things could be potentially detrimental to your fitness and weight loss journey. So, quick question ... if I wanted to drive across country without a GPS, how far do you think I'm going to get? Same thing goes with your fitness journey. We probably won't get far if we do not have a plan or a goal when it comes to our fitness journey. So if you did want to lose 20 pounds, how are we going to get there? First, fitness and fat loss mistake is...you need to have a plan. You need to learn what it's going to take to get those 5 pounds lost, 10 pounds lost, 15, and then get to those 20 pounds, so we need to have a plan or a goal in place in order for you to be successful. Second, fitness and fat loss mistake is...not doing the correct workouts. Those days of you spending 60 to 90 minutes on that treadmill are not going to cut it anymore. Unfortunately, those are going to burn a lot of calories, but you're also going to burn a lot of muscle with that, not giving you the correct shape or look that you're going for. So we need to switch out those workouts. No more long, boring cardio; go ahead and switch it out for those high intensity interval trainings. So, circuit trainings, partner workouts, sprinting ... all those different kinds of workouts are going to get you there that much faster, and not to mention, these workouts are a lot more fun than those long, boring cardio workouts. Third, fitness and fat loss mistake that you might be doing is...going at it alone. Do you have somebody there by your side that is supporting you every step of the way through? Do you have an accountability partner? Do you have a coach? Do you have somebody who's telling you exactly how to get from Point A to Point B? If not, I can't express to you how important it is for you to have someone like that by your side cheering you on, being your support system. We all need that; I need that. All of the fitness professionals around the world need that. We have a coach; you shouldn't be any different. Have somebody by your side. Do not attempt to go this alone because we all need the support. So, those are your 3 Fitness and Fat Loss Mistakes most people are doing, and I want you not to be doing anymore. Want to watch the video version? Click Below, Enjoy! Go to any gym and you’ll notice many mistakes. Mistakes that waste time. Mistakes that put people in danger. And mistakes that are just plain crazy.